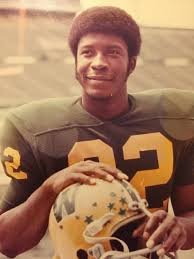 Tony Nathan was a star running back for Birmingham's Woodlawn High School in the racially charged 1970s. His story is told in the major motion picture called "Woodlawn". Tony joins Greg to talk about what he's doing now after football and what it was like to see his life portrayed on the "big screen". Part 3of a 3 part series.